As the number of wineries in Virginia continues to rise, so does your potential for a truly memorable meeting or event. There are more than 300 wineries across the Commonwealth, many with indoor and outdoor space for gatherings of 20 or more. With the combination of sweeping mountains, waterfront views and delicious wines, Virginia is the perfect place to add flavor to your next meeting or event. Beliveau Estate offers an event building that includes a spacious reception hall with mezzanines, wine tasting room and professional kitchen. The Great Hall and attached outdoor patio can accommodate over 200 guests for meetings, retreats and other special events. Beliveau Estate’s 165-acre property offers scenic mountain views, on-site hiking trails, fishing spots, hilltop pavilion and plenty of space for outdoor activities. Accommodations are available in one of five rooms within the on-site Beliveau Estate Bed & Breakfast. Read more. At Stone Tower, they work closely with all of their clients to create unforgettable events for two to two hundred guests. 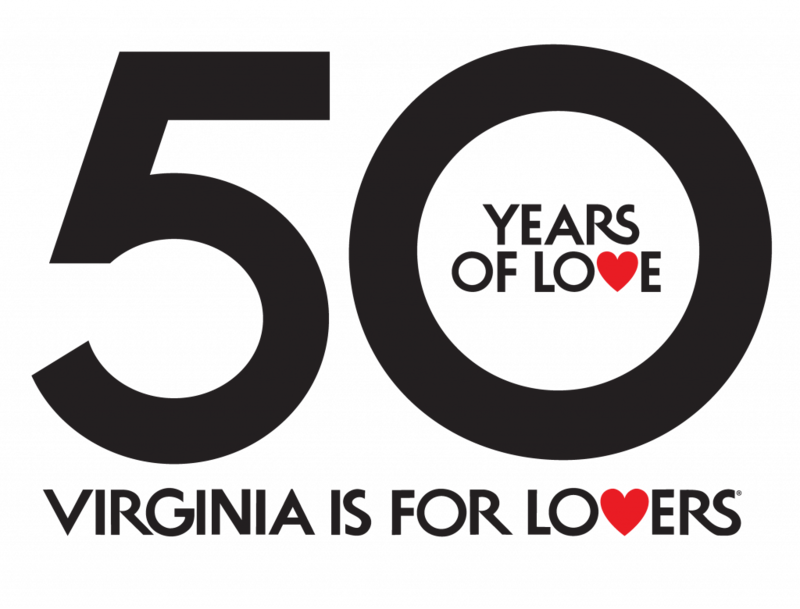 From the intimate Virginia Room for up to 25 to the beautiful, rustic Harvest Barn for up to 175 seated and the Vineyard View Ballroom for up to 250, there is a perfect space for any group type or size. Read more. The tasting room, SIP, is available to host 50 guests for a seated function, and up to 75 for receptions and evening events. Adjacent to SIP is the “Library” that can accommodate intimate seated gatherings of 30 people as well as larger stand-up events for 50 or more. The Library features a 21′ x 29′ open space with two flat screen TV monitors, accompanied by a wine bar, catering prep kitchen, and restrooms, and a covered 16′ x 30′ front porch that offers beautiful views of the Blue Ridge in the near distance. Read more. Whether it’s an annual meeting of corporate directors, club lecture, 250-person conference or birthday dinner for 25 close friends, Upper Shirley Vineyards offers an unforgettable country setting on the James River with superb amenities. Choose from a number of different event spaces, including a waterfront lawn, veranda, sophisticated tasting room and bar, or sunny banquet room. The in-house culinary team will craft a menu using fresh, seasonal ingredients that will bring the occasion to life. Read more. King Family Vineyards is the perfect place to host your next corporate event. We offer a wide variety of welcoming and relaxing spaces that can accommodate groups both large and small. Whether you’re planning a board meeting, networking meeting, or business dinner, King Family Vineyards is a flexible, all-season venue. Read more. Whether you are looking to organize a corporate retreat for your CEO, a team-building day for your creative agency, a baby shower or a rehearsal dinner, Early Mountain can work with you to design the perfect event. Read more. Nestled against the Eastern base of the Short Hill Mountains, North Gate Vineyard is the perfect setting for your next board meeting, project team meeting, or team building exercise. Their 100% solar powered Tasting Room offers picturesque views of their 26 lush acres, including a view of the vineyard. The Tasting Room or Patio will hold up to 65 seated comfortably. The full venue capacity is 75 people. Read more. Tucked into the gentle folds of the Blue Ridge foothills, Pippin Hill Farm & Vineyard is easy to get to, but feels far away, like your own private enclave of agrarian elegance. It’s a magical backdrop for a memorable event. Their events feature innovative cuisine inspired by their heirloom garden and locally sourced ingredients for a graduation reception for 150 or a corporate dinner for 20. Read more. 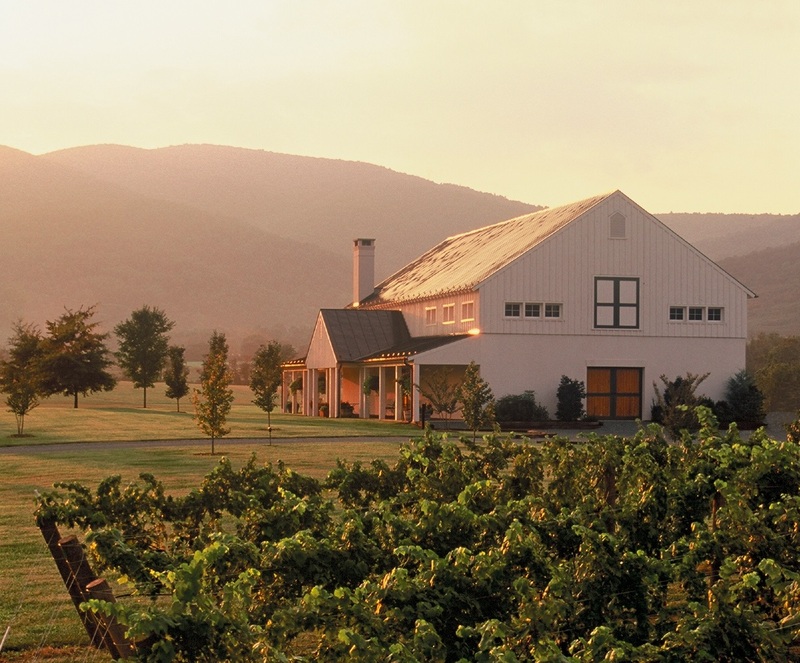 The post Eight More Wineries to Add Flavor to your Event appeared first on Virginia’s Travel Blog.